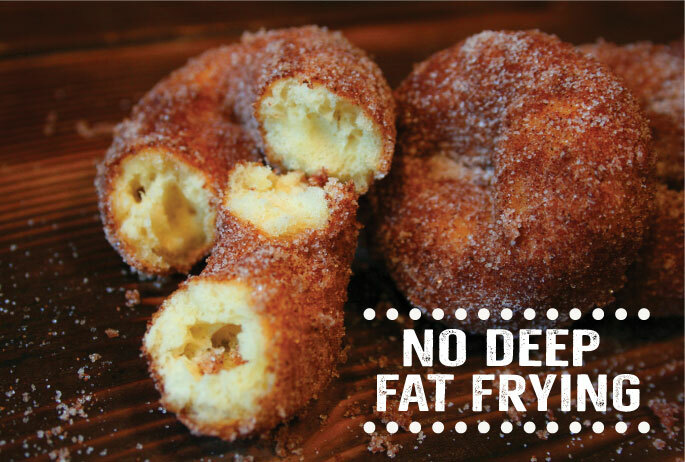 FINALLY, A MINI DONUT THAT DOESN’T REQUIRE DEEP FAT FRYERS. 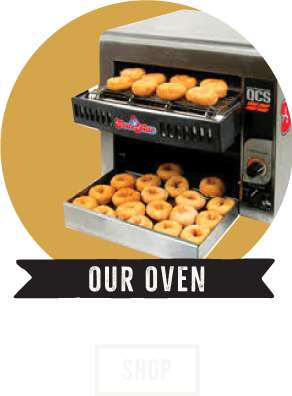 STATE FAIR MINI DONUTS HAS DEVELOPED A SAFE AND SIMPLE WAY TO SERVE HOT AND FRESH MINI DONUTS WHERE HOT OIL FRYING IS IMPRACTICAL AND HAZARDOUS. 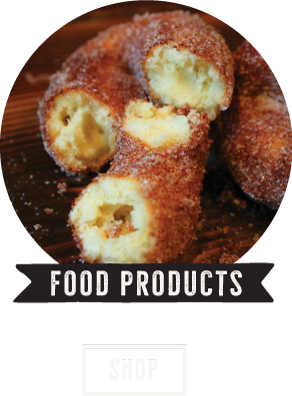 We fry and flash freeze our world-famous mini donuts to deliver them fresh to you. Our conveyer ovens are designed to heat them to the perfect temperature in seconds. State Fair Mini Donuts is committed to producing premium mini donuts. We promise our innovative ovens will provide your business with hot and fresh treats that will delight your customers every time. FRESH HOT MINI DONUTS WITHOUT THE NEED FOR FRYING! 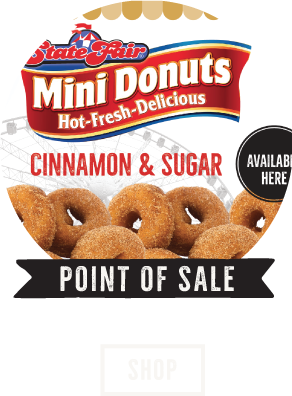 FOUNDED IN 1986, STATE FAIR® MINI DONUTS, INC. HAS BEEN MAKING THESE DELECTABLE AND PROFITABLE TREATS FOR OVER 30 YEARS!